Bryan joined the clinical team at Counseling for Growth and Change, LC, in 2015. Bryan has worked elsewhere in private practice for several years. He also has extensive experience working with children and adolescents experiencing acute mental health issues in hospital-based (inpatient and outpatient) settings. Bryan currently counsels school-age children as young as four, teenagers, and adults. In addition to therapy, Bryan provides comprehensive testing services including diagnostic assessments for a variety of psychological concerns, including ADHD, depression, anxiety, and anger. Bryan counsels individuals and families using person-centered and cognitive-behavioral approaches to therapy. He is also trained in the use of eye-movement desensitization and reprocessing (EMDR) therapy. It’s very important to him that people with whom he meets feel comfortable about participating in treatment for mental health issues. Therefore, Bryan does his best to create a counseling atmosphere that is safe, supportive, and, when appropriate, fun. 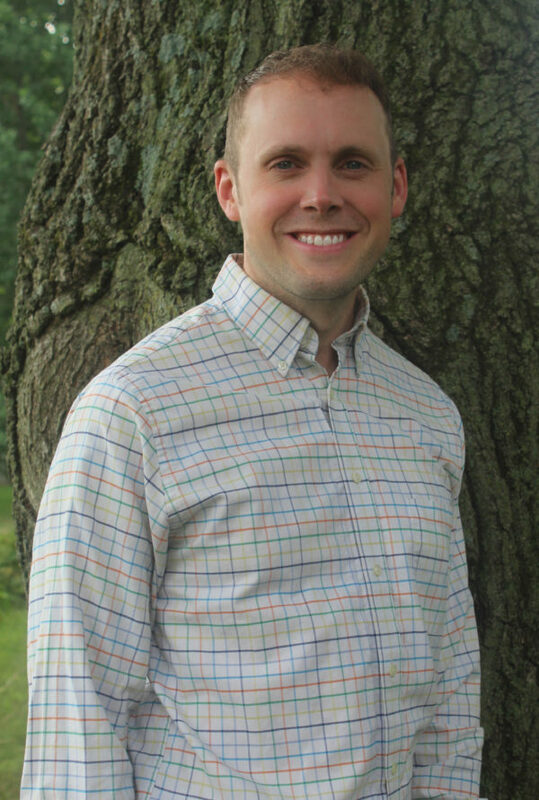 In addition to seeing clients, Bryan teaches undergraduate psychology courses at Drake University. He also enjoy spending time with my wife, three young sons, and his three dogs.